A collection of over 400 color photos and a number of black and white photos. 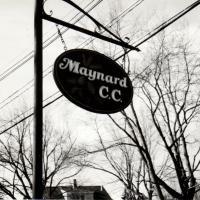 Photos include members, tournaments, and building construction. Most photos are 1995- 1996 time period. 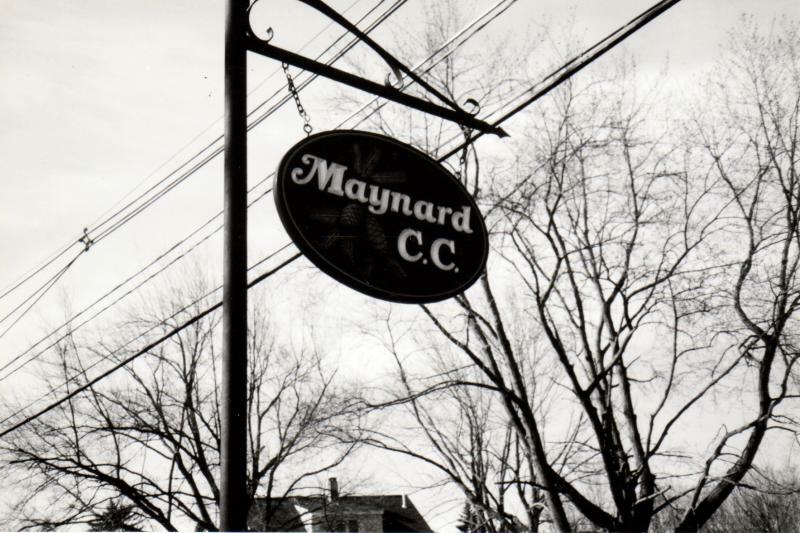 “Maynard Country Club ,” Maynard Historical Society Archives, accessed April 24, 2019, http://collection.maynardhistory.org/items/show/6608.